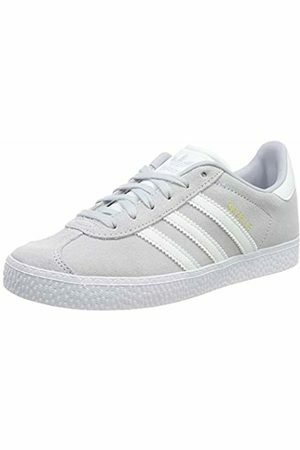 adidas was founded in the 20's by Adolf Dassler. 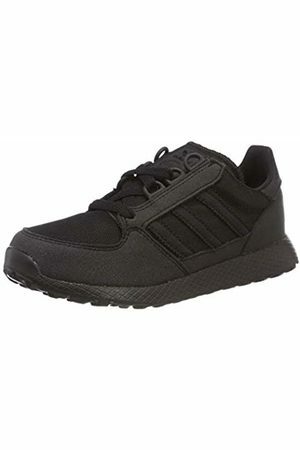 adidas is truly a iconic brand that is known for it's on-trend streetwear and high performance sportswear. 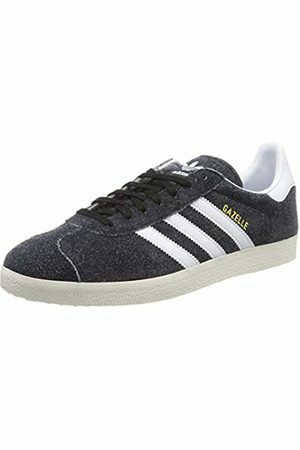 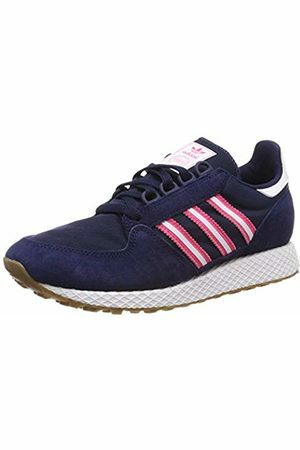 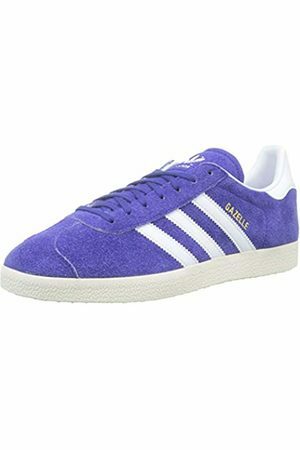 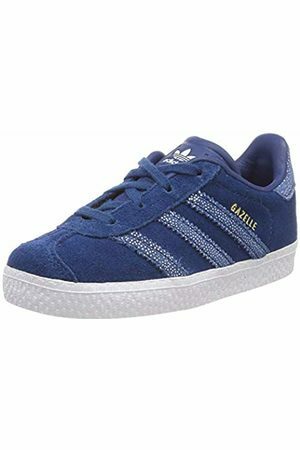 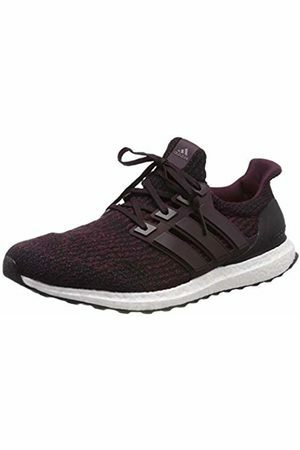 Find 9.026 adidas products from 33 shops on SALE at Fashiola.co.uk. 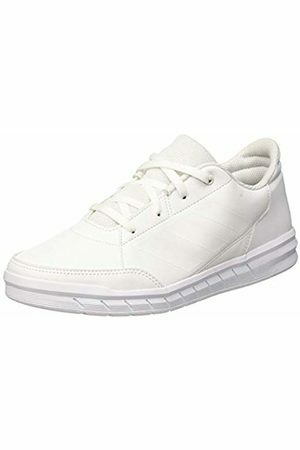 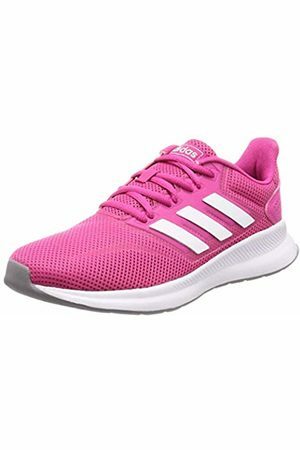 Get up to 90% off on adidas products!